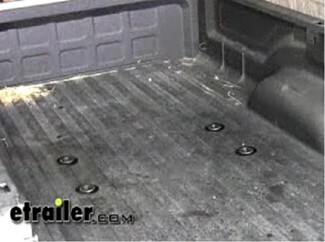 Reese has created a specially designed under-bed installation kit for 2011 GM HD trucks that will allow the use of both a Reese Elite Series Fifth Wheel Trailer Hitch and a Gooseneck Trailer Hitch in one kit. What do I need before I can tow? If you want to tow a fifth wheel trailer, you will need the Under-Bed Rail and Installation Kit for Reese Elite Series Fifth Wheel Trailer Hitches, part number RP30868 and also a fifth wheel trailer hitch. If you want to tow a gooseneck trailer, you will need the same rail kit used for the fifth wheel, part number RP30868, plus the Reese Elite Series Under-Bed Gooseneck Trailer Hitch Head Kit, part number RP30158 (we also sell them together; as a kit, part number RP30158-68). 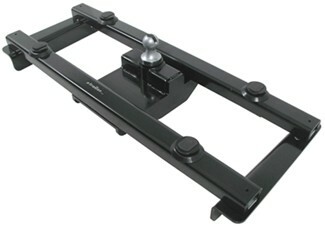 Generally, a fifth wheel hitch is used for campers, whereas a gooseneck hitch is needed for industrial and agricultural applications such as construction and farm equipment. 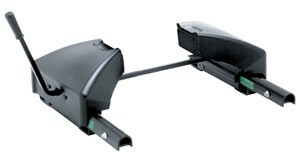 Most, but not all, horse trailers use a gooseneck hitch. What if I Tow Both Fifth Wheel Trailers and Gooseneck Trailers? If you know that you will be towing different types of trailers, Reese's Elite Series system is exactly what you will want, because you can easily and quickly switch between fifth wheel and gooseneck hitches. 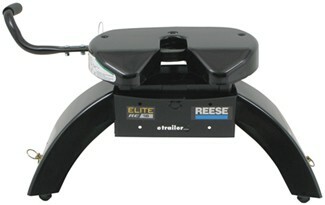 What are the benefits of a Reese Elite Series hitch over other, standard hitches? Can I just get the Fifth Wheel Rail Kit and Add the Gooseneck Hitch Later? Once the Under-Bed Rail and Installation Kit, part number RP30868, has been installed, you can add the Under-Bed Gooseneck Trailer Hitch Head Kit, part number RP30158, at any time. 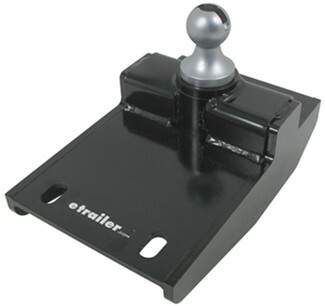 But if you know you are going to tow both a fifth wheel trailer and gooseneck trailer, installation will be easier if both hitches were installed at the same time using the complete hitch, part number RP30158-68.